SKU: SKU22442 Category: Oil-Lubes Brands: Tippmann. 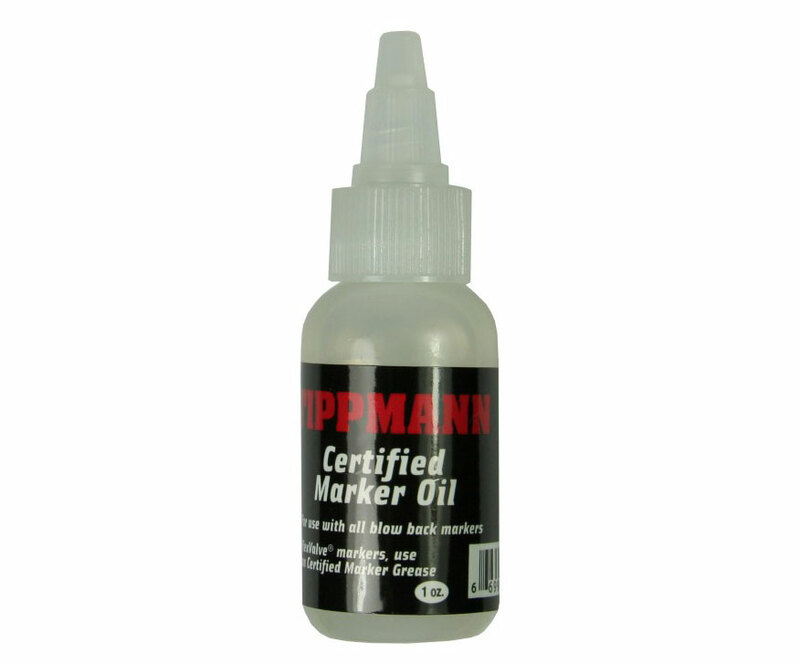 Tippmann oil is a specifically engineered oil that optimizes performance and reliability in any blow back markers but especially in Tippmann Marker. The precise dropper bottle top allows you to apply the perfect amount of oil and not spill it all over and the 1oz bottle should be able to keep up with a hefty demand without running out to quick.